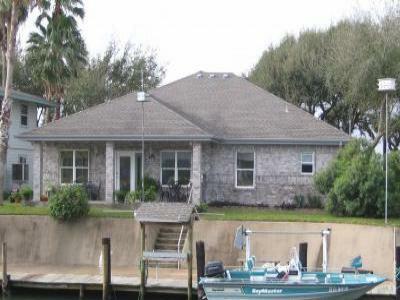 Recently constructed, newly furished, located on Redfishbay/intracoastal . 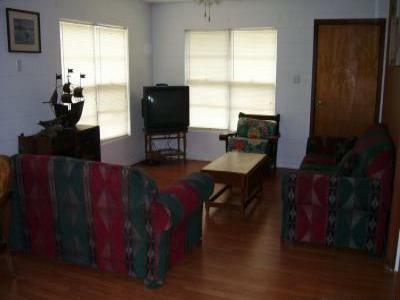 Located off Estes Flats in the Heart of the Texas Coastal Bend. 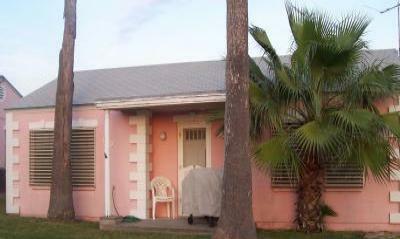 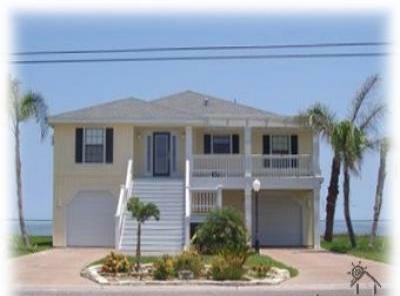 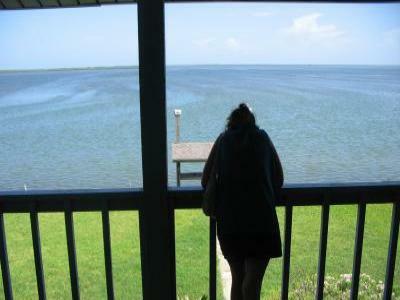 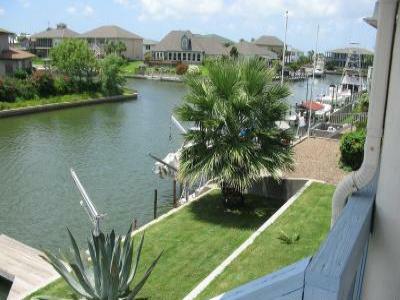 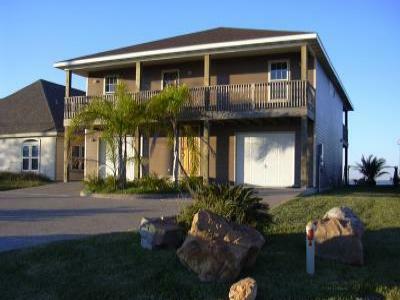 Located on the Intercoastal & Canal with Views that go on Forever!